All iCLA undergraduate students share a liberal arts college curriculum experience in studying towards our innovative Bachelor of International Liberal Arts degree. The iCLA curriculum was designed to cultivate critical, creative, independent, and global thinking. iCLA students learn how to acquire and analyze knowledge in order to create their own answers to age-old questions. 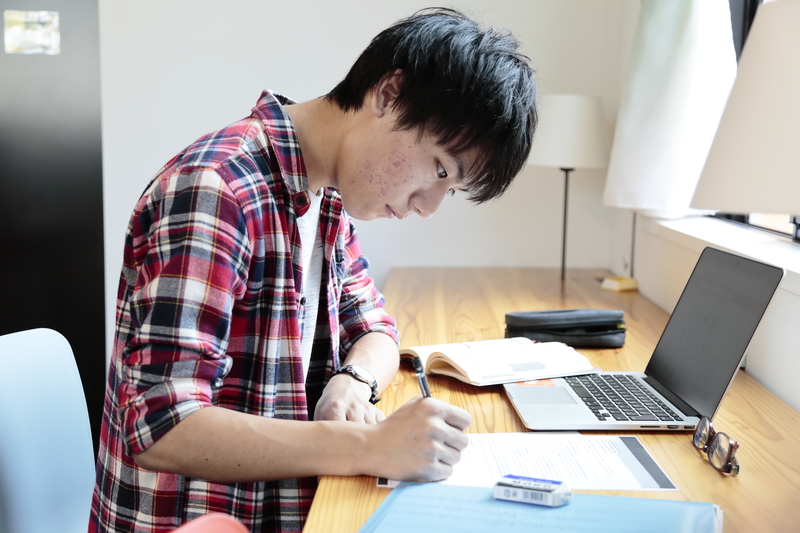 Our residential campus provides a cross-cultural living experience, ensuring that the themes of internationalization and globalization run throughout life at iCLA, not just in the classroom. Small interactive classes are at the core of our pedagogical approach. Low faculty-to-student ratios foster close connections between instructors and students and enhance communication and collaboration among students themselves. The first-year common experience includes a focus on foundation courses and omnibus courses that is a great way for students to find what is interesting for them and make an informed decision on their major area of study. In the second year, students take a closer look at their major while taking a variety of courses and experiential learning workshops. The traditional majors in Business and Economics and Political Science are enriched by integration with courses in Business and Sociology, respectively, providing depth and breadth. 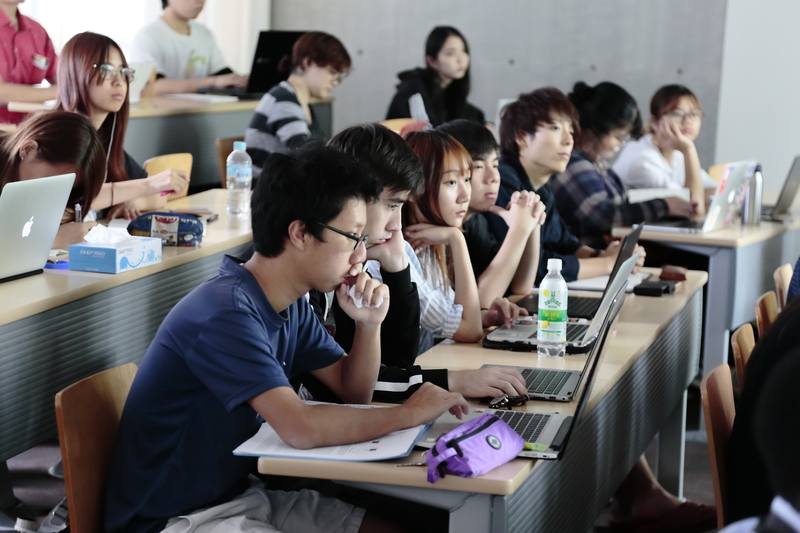 Courses in Arts, Music, Language Arts, Performing Arts, are given a symbiotic relationship in the majors of Japan Studies and Interdisciplinary Arts. The unique nature of Humanities is brought out by “design your own major” philosophy where students can choose a wide variety of courses from different disciplines and design their own major. In the third year, students have a good sense of their field of specialization and can pursue an in-depth study in their major area of study. Students can take study abroad experience (optional for International students) in one of over 55 partner schools spread across 30 countries. In the final year, the senior seminar and Graduation Research Project (GRP) are the focus of study. GRP allows students to showcase their writing, critical thinking and problem-solving skills they have learned during college. Students develop independent thinking by discussing and sharing their research with the peer group and get ready to decide next steps after college.